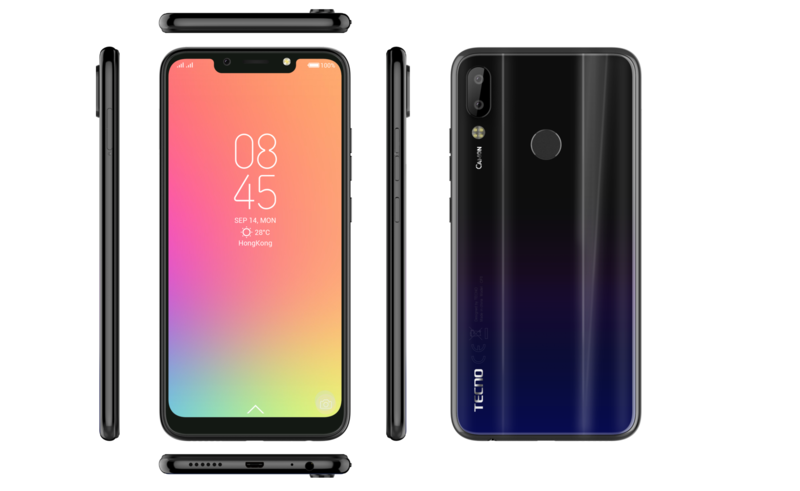 The Tecno f1 is the first among others in the Tecno F series. Thanks to the F2, F2 LTE, F3 and F3 pro, the family seems to be growing larger and stronger. The price of this device (Tecno Tecno F1) makes it one of the most cheapest and affordable smartphone of the year. The first feature which drew my attention to this device, is that it’s running under the new Android Go program, giving Android low budget phone users, a taste of what the Android 8.0 Oreo has to offer. 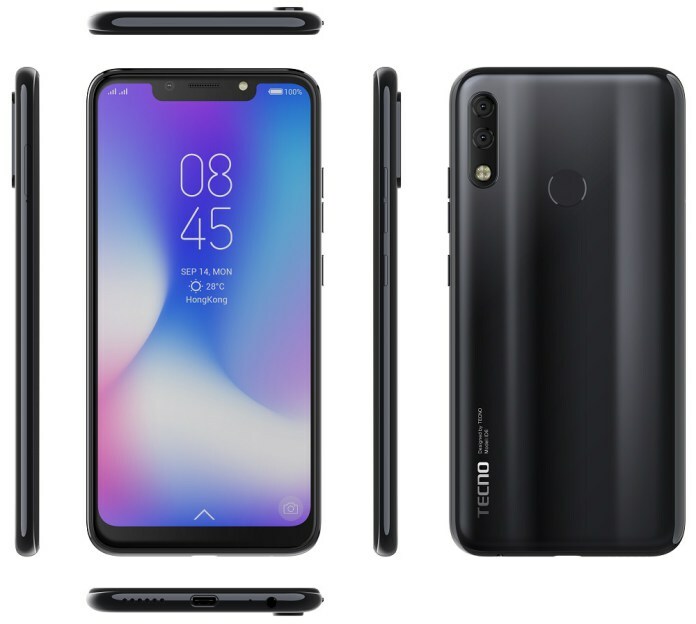 Tecno F1 comes with a low price tag per unit, to match it’s poor technical specifications, and for this price, you can’t simply fault anything with this device. Although if you’ve been following Our Tecno F series review, you will know that the Tecno F2 comes with a better RAM capacity of 1GB. Here is what this device has to offer, it’s current price in the market and availability near you. Back Camera: 5MP which comes with a dual flashlight. Here in Techopera, we review smarphones as what it is. Not to juggle words, the Tecno F1 isn’t impressive. When it comes to specs and features, you get your price worth. This device comes with a 5-inch screen, and anything below this, won’t sell in today’s market. You get a resolution of 854 x 480, although the screen isn’t the brightest in the market, it gives you it’s best. The F1 features at the top, a 2MP camera shooter for taking Selfies and video calling (WhatsApp, Messenger, etc). This phone also comes with a front flash for taking selfies in a dimly / low light environment. Amazingly, this smartphone comes with a fingerprint sensor, and a 5MP rear camera, and the back camera takes better photos than the 2MP camera at the front. The rear camera also has its own flashlight, enabling you to take better photos in a dim area. Unlike the other device in the F series family, the Tecno F1 functions on a quad-core processor which clock at 1.3GHz maximum. Tecno F1 is boosted by 512MB of RAM capacity with the 8GB internal storage space, which is the same as it’s big brother, the Tecno F2. Since the f1 runs on a 512 RAM, I’ll advise you to increase the internal storage, to make this smartphone run smoothly. There is a Micro SD slot available, where you can increase the storage space to a maximum of 32GB. While the phone is powered by a 2000mAh battery, which I don’t recommend on any smartphone. The price of the F1 varies, depending on your location and the store you’ll be buying it from. 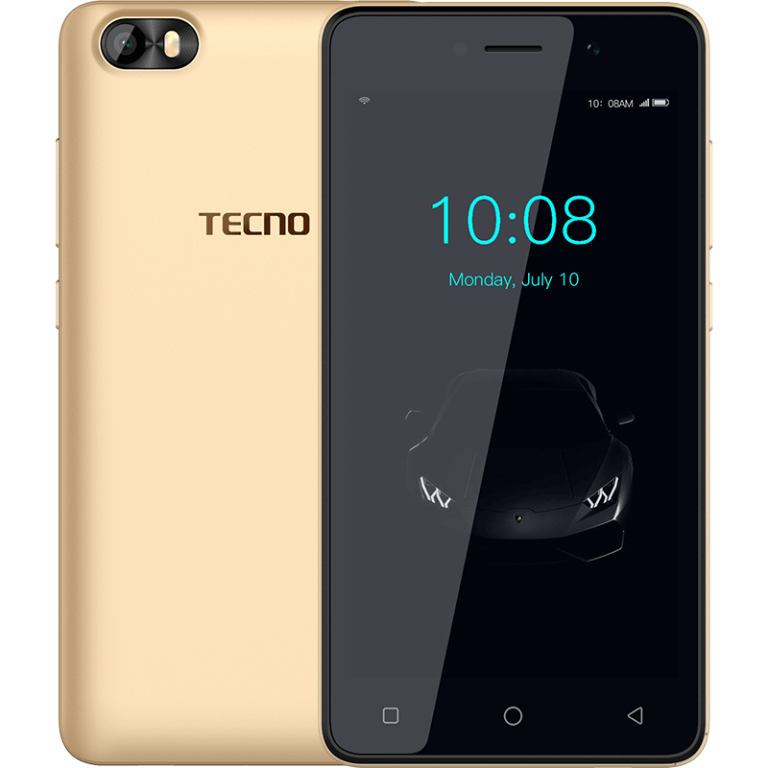 You can get the Tecno F1 at a price ranging from N18,500 naira to N20,000 naira. While the Price in USD is about 45 USD max. Getting a smartphone at 45USD is quite generous, and you should not be expecting top of the premium features here. 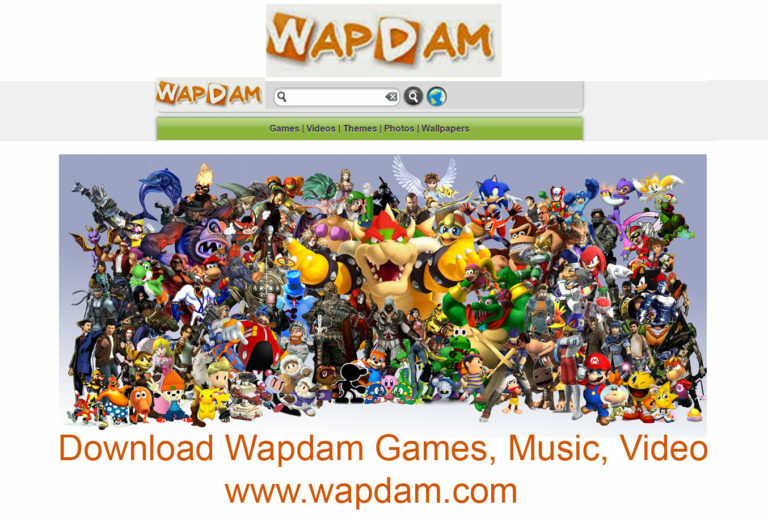 But there are certain things which they could have done better with. The RAM, 512 is totally outdated and shouldn’t be allowed on any device again. This is 2018!